Children are filled with ideas. They often surprise you with the things they do with what you give them. Leave them in a sand box and they will make castles, give them building blocks and they’ll build houses and robots. Microsoft and Tech One Learning are going to tap this unlimited source of creativity using the most innovative playground — Kodu, a game creation software to bring a child’s creativity to its full potential. 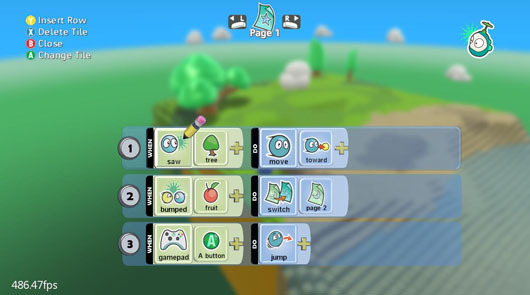 Kodu allows you to create your own games. Design, program, and play your video game and share it to the world. Upload it in the server along with other creations and share it across Kodu’s creative community. You can make a racing game with drones, an adventure game with trees, mountains, and rivers; all crafted to your liking, or simply an open world with nooks and crannies that you can explore — the possibilities are unlimited. The program is like a limitless virtual sandbox. You can design and mold any shape to form a world and a story, turning your imagination into a real video game. Sure it’s not as expansive as the game engines used in the video game industry but its user friendly interface and overall mechanics makes it understandable for children and a great choice for those who have zero knowledge about programming or game design. Tech One Learning sees Kodu as an opportunity to hone the programming skills of children at an early age. Kodu for kids is a training program that will teach children the basics of Kodu, prototypes, game mechanics, and how to design the overall look and feel of a video game. Video games are a pool of creativity and an innovative approach towards learning programming, especially for children. These give them the opportunity to create something out of pure imagination that they can explore and interact with. 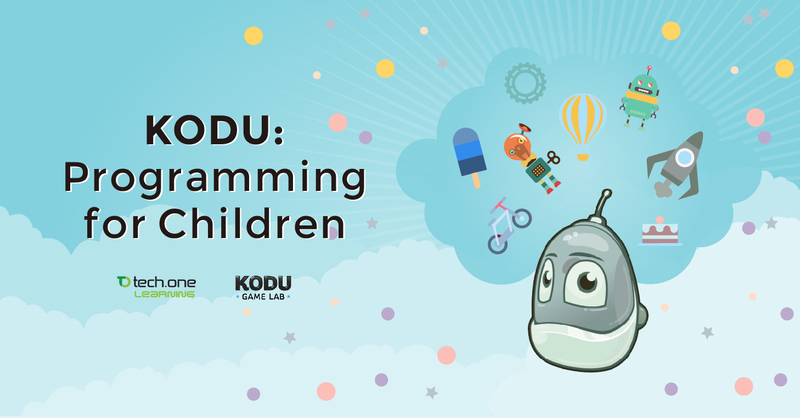 Almost every industry needs programming and Kodu is the perfect playground for children to give them an edge in the modern world. 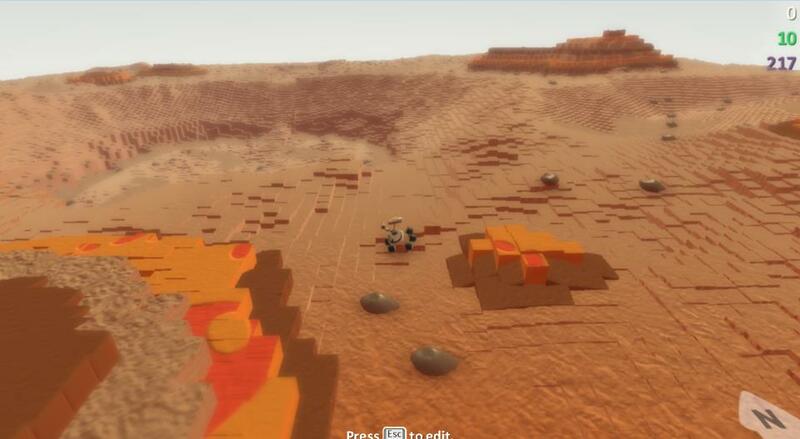 Check out Kodu and its creative community here.